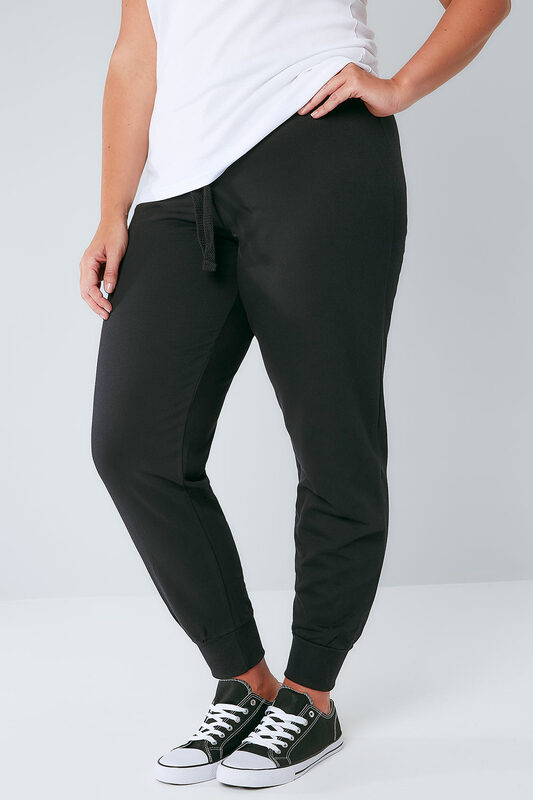 Made from a comfortable jersey fabric, these joggers are perfect for loungewear. Style with a jersey tee and trainers for a super cosy look. These joggers are perfect for casual wear, sports wear and lazy weekends!